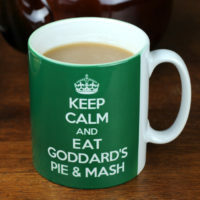 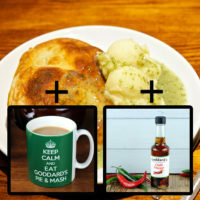 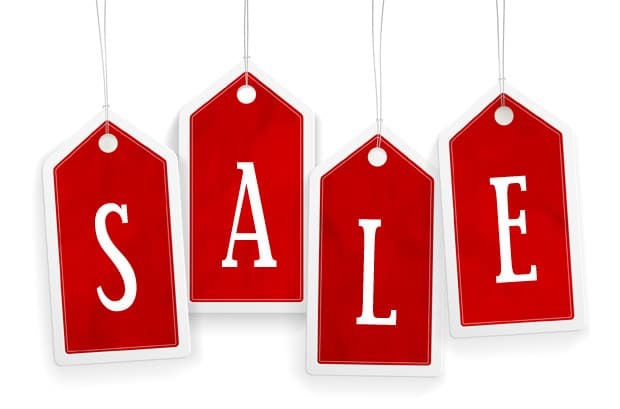 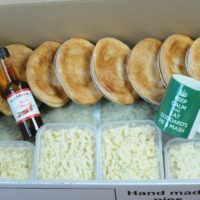 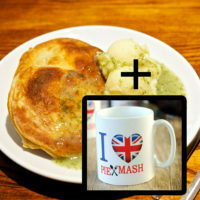 Check out our different offers below with extra items including chilli vinegar, I Love Pie & Mash Mug and our Keep Calm Mug. 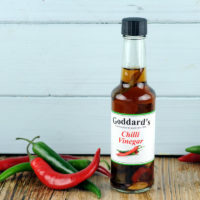 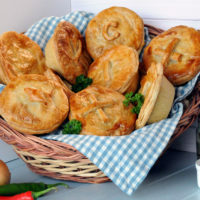 The chilli vinegar is of course the perfect companion for your pie mash and liquor. 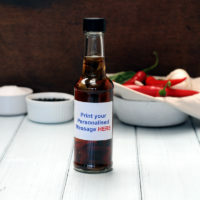 However, try it on your fish and chips and you may need another bottle very soon! 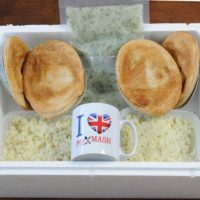 Our original mugs are dishwasher safe and supplied boxed. 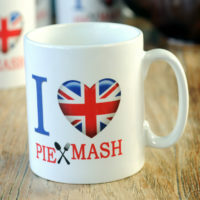 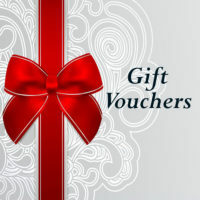 Just the thing for your Rosie Lee.